Shichikashuku is a small town located in the far southwestern corner of Miyagi Prefecture in the Zaō Mountains. 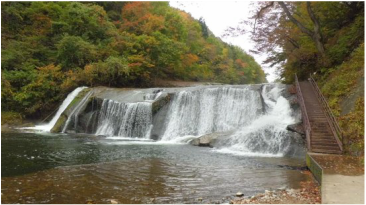 Parts of the town are within the borders of the Zaō Quasi-National Park or the Zaō Kōgen Prefectural Natural Park. 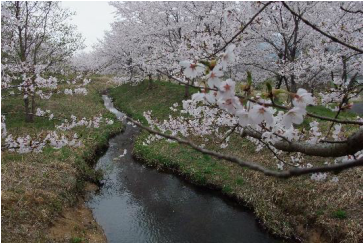 The economy of Shichikashuku is largely based on agriculture and forestry. In order to get to Shichikashuku you need a car as the town is not serviced by any rail lines. Shichikashuku has some exquisite scenery. 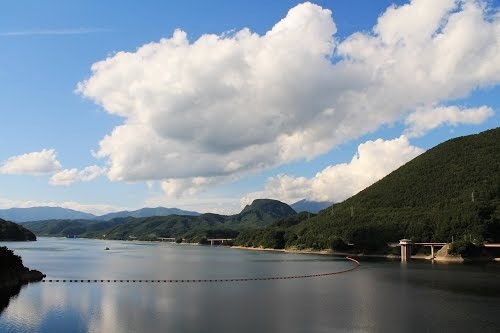 The most popular place to visit is Shichikashuku Dam and Shichikashuku Dam Nature Resting Park. 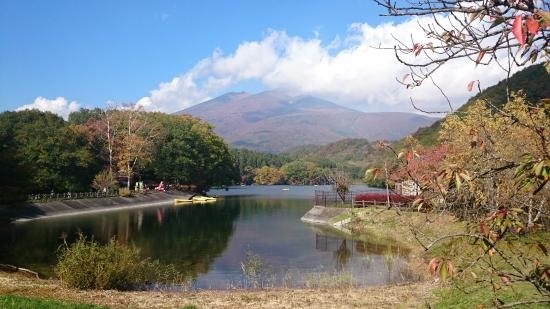 Zaimokuiwa Park is a park located in the downstream of Shichikashuku Dam. The park is built with water and valley rocks as its theme. Nametsu Otaki Fall is great for doing a short hike. 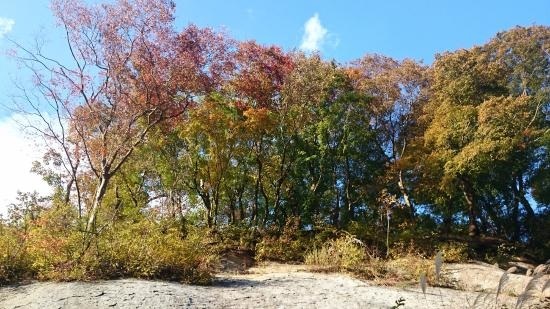 It's especially beautiful when the fall leaves change colours. Another great spot is Lake Choro. It's beautiful in both summer and winter. There is a small Shinto Shrine near it. 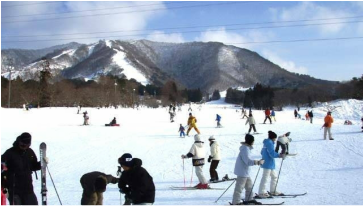 For those of you who ski and snowboard, there's Miyagi Zao Shichikashuku Ski Resort! It's quite good because there are runs for all levels!